The Cecil Dancenter Formal Studio Portraits. (Wednesday June 21, 2017) There are 2 galleries this year (Color & black & White) This gallery is password protected. 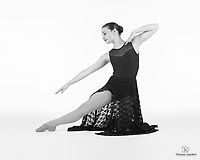 Please contact the Dancenter or Amorin Photography for gallery entry.